The renovation of a historic high school into a community center has been a catalyst to revitalize downtown Redmond. Since the opening of the Old Redmond Schoolhouse Community Center in 2000, the site has become a nucleus of social activity. The restoration of this historic high school for recreation, community service and gathering spaces, in conjunction with the construction of a new elementary school and related facilities, has provided the catalyst for revitalization of a diverse and economically challenged neighborhood and a focal point for renewed and expanded community involvement. This two-story, red brick structure dating from 1922 houses former classrooms, gymnasium and auditorium areas that were converted for recreational spaces, community meeting rooms, city offices, neighborhood gathering areas, and space leased or rented to social services providers, groups representing a wide diversity of community interests and related private businesses. It works because the diversity of the site and facilities warmly accommodate the diverse interests and needs of the community and neighborhood. The residents and those who work in the community grew up with the Old Redmond School site. Many have fond memories of going to school there. Those new to the ORSCC find it a charming blend of old and new, functional and whimsical, active and passive, familiar and visionary. In addition to the community center, the 3-square-block site includes playgrounds, open space, practice fields, play equipment, trails, parking, and the elementary school. In short, the facilities and services of the Old Redmond Schoolhouse Community Center and Redmond Elementary School provide a nucleus for creative, synergistic social interaction that fits the diverse interests and needs of the community and neighborhood. Construction and opening of this site has stimulated the economic and social revitalization of the neighborhood and community. The Old Redmond Schoolhouse Community Center directly connects with the City Center Neighborhood. The immediate neighborhood surrounding the Community Center consists of a mix of low income and multi-density housing with basic shopping available. The YWCA transitional housing is located across the street. The Community Center and elementary school are located on the same 17-acre site, sharing outdoor elements such as ball fields and childrenÍs play area. Access can be accomplished by foot, public transit, bicycle or car. Free public parking is provided on site. The Center is located only three blocks from the Redmond bus system Park and Ride. North of the Center is a public trail linking the site to the Education Hill Neighborhood. The Center is included in the City's Art Treks brochure, and Anderson Park is located only two blocks south. The site is well served by streets, sidewalks, trails and bikeways. The Old Redmond School House Community Center is a focal point for the Redmond downtown area. The historic, two-story, brick structure's facade, enhanced by old elm trees and flowering pots, welcomes the visitor to the twin front doors. An ADA-accessible ramp has been constructed at a side door for easy access with a newly constructed elevator allowing total building access. Artistic structures of burnished aluminum reflecting birds, animals and plants adorn doors, walls and radiators, adding an element of charm and whimsy throughout the building. A cozy waiting area with children's table and chairs and the ongoing perking pot of coffee invites one to linger and socialize. At the main entrance, Redmond staff greets the visitor, and a building monitor is always available when the Center is open. A readily posted calendar of events illustrates the popularity of the Center. While the building is now the City's community center, many charming elements from the structure's former life as a school of nearly 80 years remain. Some classes have been converted to meeting areas, with blackboards and cupboards still functioning. 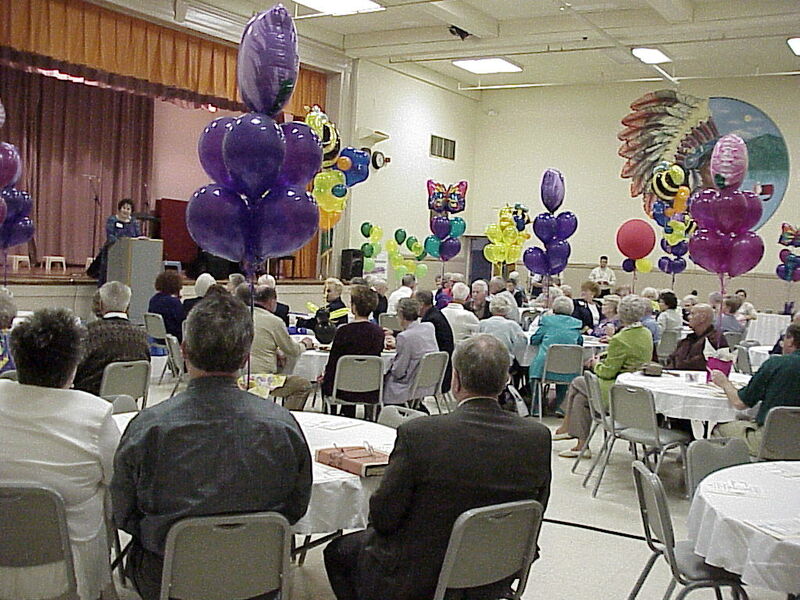 The former cafeteria area has retained the old stage and is available for diverse use such as plays, receptions, reunions, family socials, exercise programs and dance lessons. The old wood floor in the gymnasium invites toddlers and preschoolers to interact during the morning hours, and adult and teen "athletes" to compete in basketball, volleyball and other sports programs in the evenings and on weekends. A small room with a wood floor allows ballroom dancing and ballet lessons to occur. Summer day camps and after school supervision programs provide fun-filled activities for children, particularly those in a low-income category. The City of Redmond strove to create a Community Center that provides a welcoming and safe opportunity for citizens of all ages and nationalities to interact and benefit in various programs. The Old Redmond Schoolhouse Community Center is a hub of activity, housing numerous recreational programs. 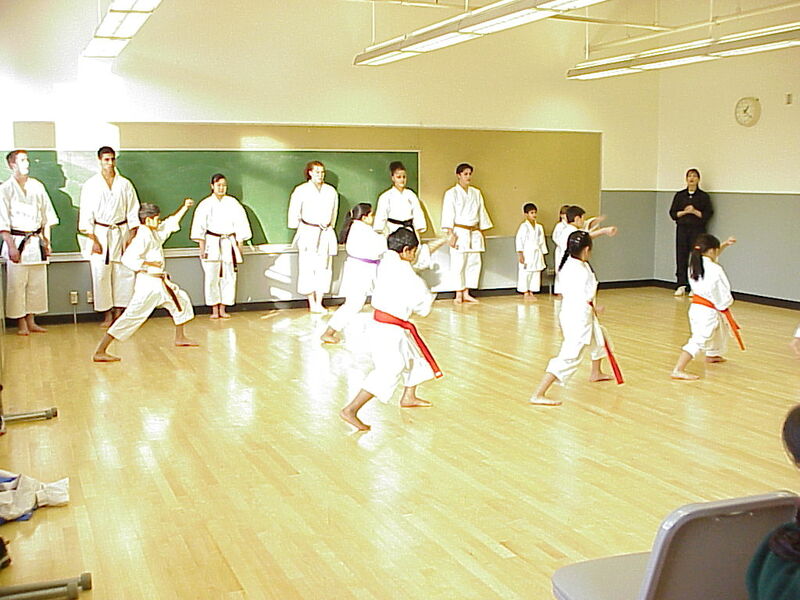 These programs include: Drop-in play program for toddlers/preschoolers; after-school supervision program for students in downtown Redmond, primarily aimed at helping economically challenged working parents to provide a safe place for their children (free); summer daycamp providing before/after care; cultural arts classes; full range of sports and fitness programs, including adult and youth leagues; soccer program for Hispanic youth; and programs for disabled youth and adults. In addition to these activities, the community center leases space to outside organizations, and rents out space for a variety of events. Examples include NovaDyne Engineering (a firm that does mainly environmental and landscape engineering); Medina Academy: a Muslim preschool for 3-5 yr-olds; Redmond Historical Society (provides storage and documentation of historical treasures in the Redmond community); weekly rentals to Islamic community, including Sunday School and Jummah Prayers; weekly rentals to Christian Church; Lake Washington School District and co-sponsored activities with Neighborhood Schoolhouse; reunions, social groups, church groups, family socials, business luncheons & meetings, potlucks, etc. ; theater & performances; art displays & sales. Because of its central location is it also the official site of the Annual Redmond Derby Days Parade and Bicycle Race, a Seattle Seafair event. The City of Redmond is the Bicycle Capital of the Northwest and during Derby Days the Old Redmond Schoolhouse becomes the focal point of competitive and fun bike races for all ages. In addition to the races, there are a 5K run for adults, 1K run for children, softball tournament, bike safety rodeo for children, music, carnival and fun for the entire family. The Old Redmond Schoolhouse Community Center provides a strong sense of "place" and focuses on creating and maintaining a safe and enjoyable social environment for citizens. The numerous programs and diverse activities allow people of all ages and cultures to interact. The 17-acre site, shared with the Redmond Elementary School, allows interaction between the two structures and supplements activities provided by the Teen Center one block away. The City and the School District sponsor community activities for families and utilize both buildings for the Neighborhood Schoolhouse program. The mixed recreation programs and specific activities, such as the Arts Fair and Derby Days, create regional social interaction. Although preference in registration is given to Redmond citizens, any qualified person can register for the wide variety of year-round camps, programs, field trips, exercise, athletic and cultural programs offered by the City at the Center. Additionally, numerous ethnic groups use the Center. Currently Christian and Islamic groups meet at the Center for Sunday gatherings. A Muslim preschool operates on a year round lease. The City sponsors a soccer program for Hispanic youth. The Center is constantly utilized by organizations for various meetings, family socials, business luncheons, potlucks, reunions, and social gatherings. The Trails Commission, Parks Board and Arts Commission hold regular monthly meetings. The Old Redmond Schoolhouse Community Center is a wonderful community place where people meet friends, neighbors and strangers in a friendly social atmosphere, which fosters strong community attachment. The Old Redmond Schoolhouse Community Center was originally built in 1922 as Redmond's only schoolhouse. 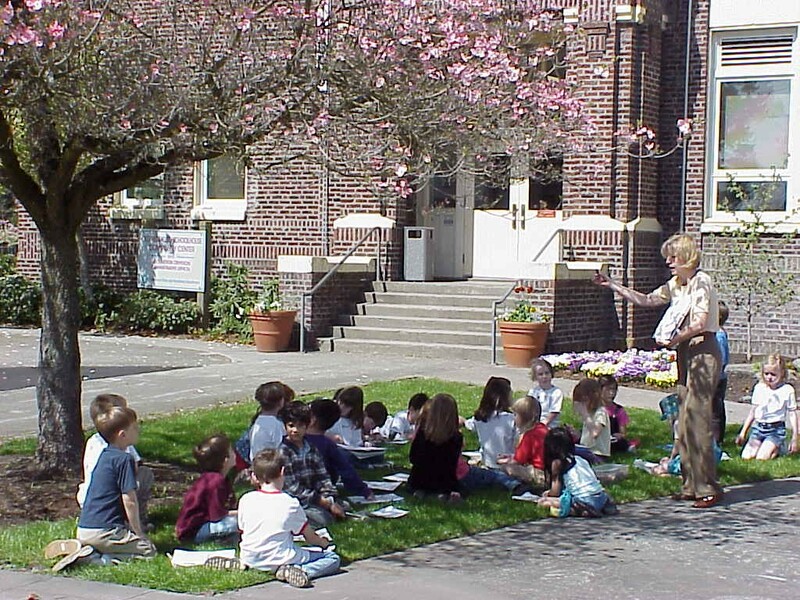 In 1997, the City of Redmond took over the building from the Lake Washington School District and remodeled it to become its community center and urban open space. This was an ideal location as the school has a long historical connection to the city and citizens valued its central location and historic charm. 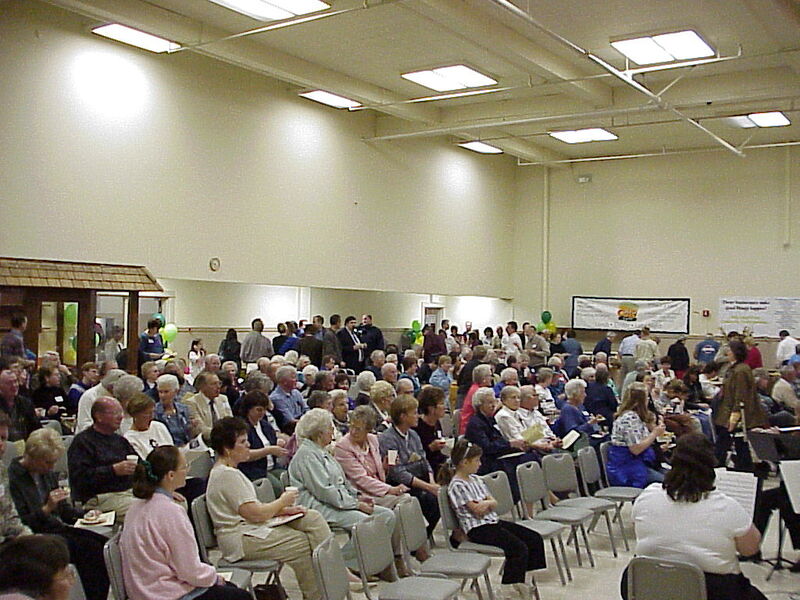 Over the past several years the community center has grown to be a central focus to the City of Redmond's park system. The site represents a collaborative effort by the City of Redmond and Lake Washington School District. Redmond is a city of approximately 45,000 within the greater Seattle area. Its City Center Neighborhood consists of an economically diverse mix of old and new, residential and commercial, public and private uses. The three-square block Old Redmond Schoolhouse Community Center site lies within the older, redeveloping area of the historic Redmond downtown. It's bounded by assisted and market based housing, including the YWCA Family Village, churches, small businesses, community services such as the City's Teen Center, and historic Anderson Park. The character and challenges of the neighborhood stem from its diversity in character, age and economic status of the people that call the City Center Neighborhood home.